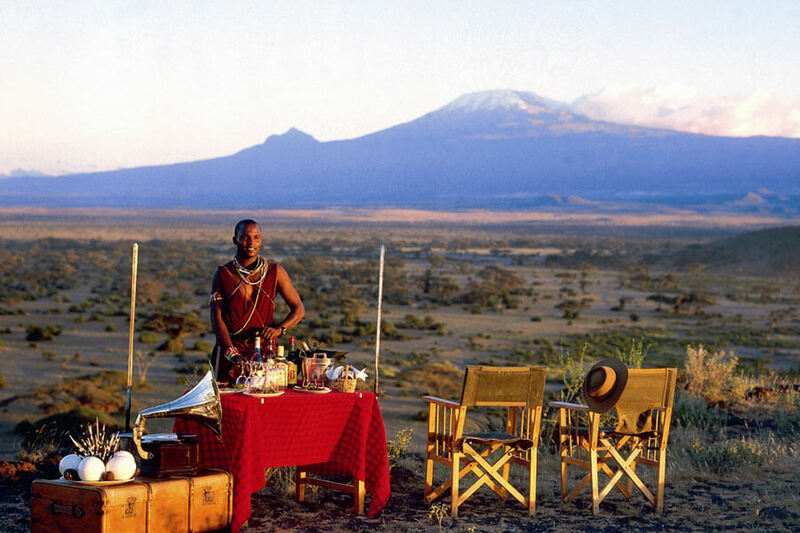 Home » Travel Blog » New Direct Flights from the US to Africa! It’s now easier than ever to get to Africa! This year, two major African airlines kicked off new direct routes from US cities: New York and Chicago. This is huge for all of us accustomed to flying via Europe to get to East Africa. Now you can bypass that layover, arrive into Nairobi in the morning, and be on safari that afternoon! 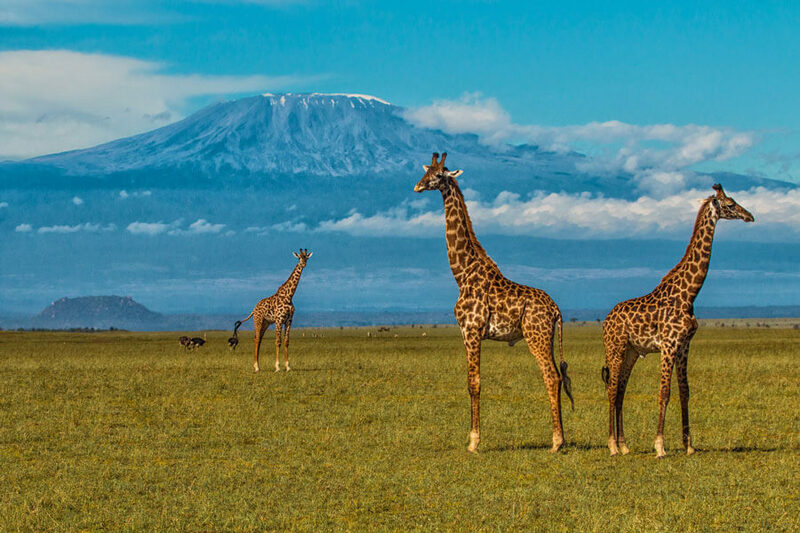 In addition, those looking to go beyond Kenya have plenty of connection options with the morning flight arrival, including connecting flights to Zambia, Tanzania, Rwanda, Uganda, and Zanzibar. Kenya Airways is pulling out all the stops on its new Dreamliner route, so expect all the bells and whistles, including lie-flat beds in business class. Being a Chicago girl myself, I’m super excited for this route, especially since I’m actually flying it next year! By connecting in Addis Ababa, I can get all the way to Nairobi in just over 17 hours (compared to my usual overnight stay in Europe). And since it’s quite easy to get around the Addis Ababa airport, you only need a minimal connection time. Like Kenya Airways, Ethiopian Airlines has wide connectivity throughout the African continent, so with a morning arrival, you can get almost anywhere! Ethiopian Airlines is also flying a new Dreamliner on this route, so expect less jet lag, better sleep, and an overall improved experience. The airline has a fantastic reputation for onboard service. Want to know more about how to get to Africa? Give me a call at (888) 367-0933 or email me at checkel@africaendeavours.com and I’d love to chat! 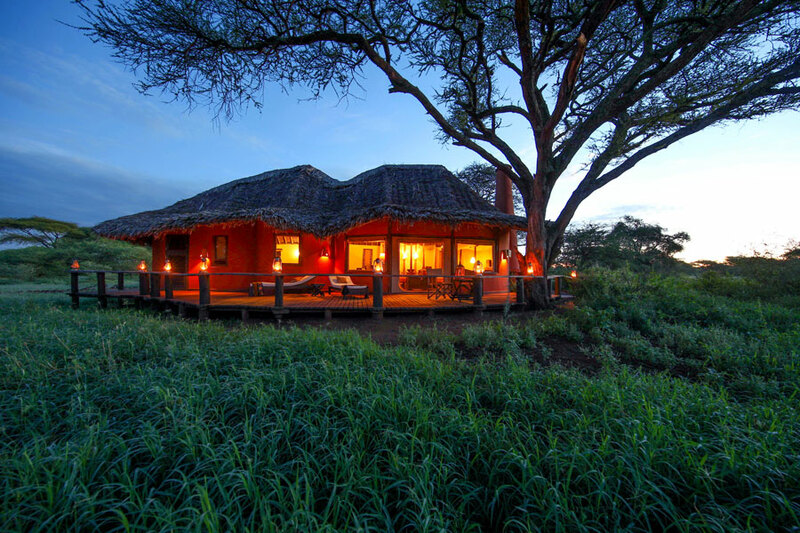 You can also use our online trip planner to browse African safari vacations.